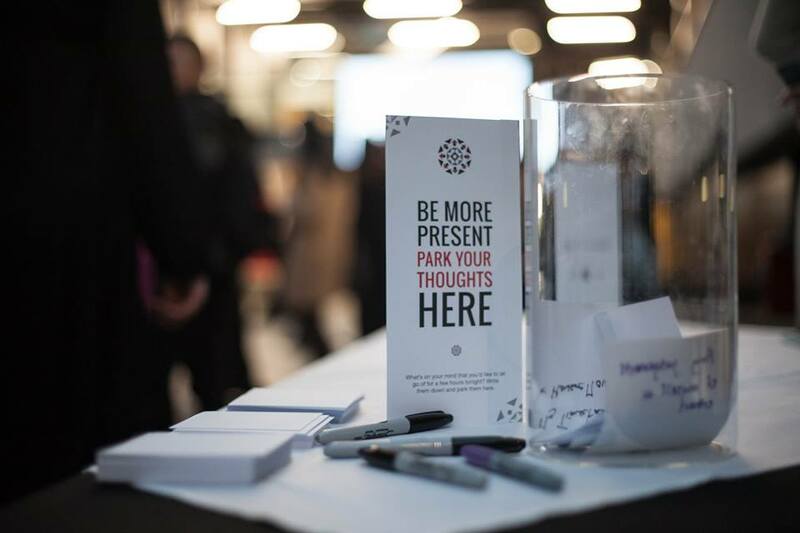 an interactive night of inspiration, interrupted thinking, provocation and diverse dialogue to motivate action. 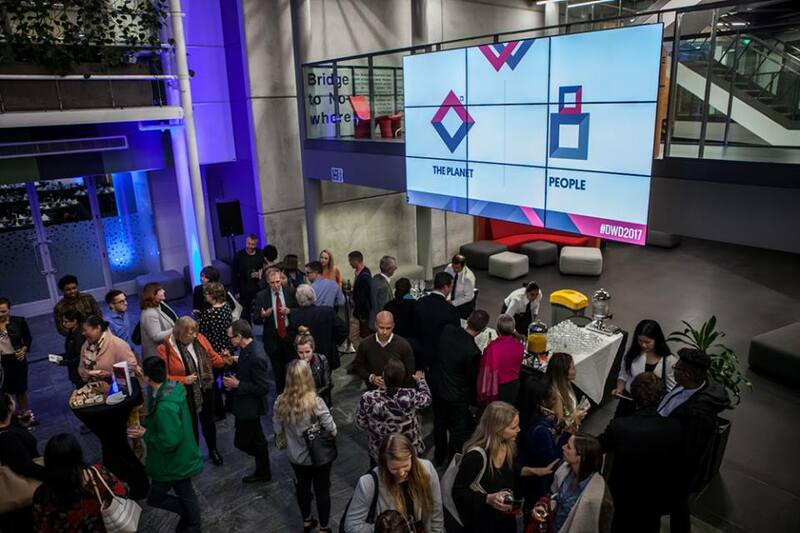 Leadership New Zealand is celebrating it’s tenth anniversary this year and over 200 people, a sell out crowd, gathered to be part of a Disruptive Leadership Experience within AUT University’s new business school. This was to be an interactive night of inspiration, interrupted thinking, provocation and diverse dialogue to motivate action. The audience was as diverse as the speakers; young, not so young, and some wiser heads such as Albert Wendt ONZ, Sir Bob Harvey and Dame Anne Salmond. At the other end of the spectrum were senior high school students and university students. The spectrum of ethnicity within Auckland today was well represented as were the scope of different careers. It is visionary leaders who have the power to disrupt for good. As a concept title it is relatively new, but of course it’s a new label for leadership which shows vision and courage to change the status quo and disruption can be the smallest influence or hugely significant. The speakers talked about disrupting, about trying the new, sometimes failing, and “It’s not so much about what we’re doing, but the fact we are doing.” says Afra Abdeen, an honours student at AUT University and Chair of Enactus AUT, a global not for profit organisation of student entrepreneurs. The topics covered telecommunications, political ad campaigns, welfare reforms and the impact on women and families through poverty, growing a menswear label, entrepreneurs and homelessness. The commonality throughout the evening was the different levels and aspects of disruptive leadership and the potential for positive change, no matter how large or small. Tex Edwards of 2 Degrees fame reminded us that we don’t live in New Zealand anymore, we all live in the world and that young people need to live overseas for at least five years before they return. 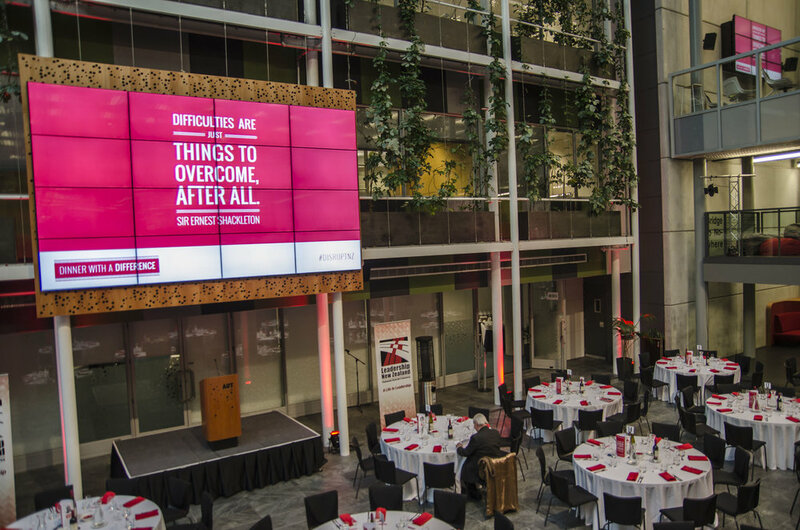 Other speakers included Sir Bob Harvey, Ngaroimata Reid, Alumni Leadership New Zealand, PhD student in Indigenous Women’s Leadership, Barnaby Marshall of I Love Ugly, Alanna Krause of Enspiral, and John McCarthy of Lifewise. They were joined by poets Grace Taylor and Marina Alefosio who modeled poetry’s voice to disrupt and power. The balance of the evening was spent in dialogue in table groups. There was some contention, some controversy and probably for some it was all a bit much and they disappeared. The tables were extraordinarily diverse in terms of age, profession (High School Students to members of the Order of New Zealand), which in itself gave rise to extremely different perspectives. For most though the power of disruptive leadership was articulated, conversations and proactive thinking were initiated, and some of those discussions will continue to have influence for a considerable time. New Zealand has a long history of disruptive history, perhaps this is because of the nature of our young country with so much diversity and so much opportunity. Disruptive – positive change – why isn’t it called “Pro-ruptive”? As an evening of easy entertainment it was not, as an experience of provocative engagement with a dinner thrown in, it was. Whether it will generate game changing ideas, we will have to wait and see. Held together by a very disruptive member of the Leadership New Zealand Whanau, MC Jennie Vickers and her able assistant Chelsea Robinson, it was a particularly apt way for the Leadership New Zealand Trust and their hosting partner AUT University, to celebrate Leadership Week and the Trust’s 10th Anniversary. This could be annual event exploring different leadership themes and as a model it was a refreshing, albeit a bit discomforting, experience. Check out what others had to say about the night! Afra Abdeen is an Honours student with the AUT Faculty of Business and Law. She is the president of Enactus AUT, a global, not-for-profit organisation of student entrepreneurs. The experience of running an organisation as a university student has given Afra the confidence in her ability as a leader. She is a fervent believer in embracing new opportunities and stepping beyond the traditional path to success. Tex is an Auckland based investor who founded and financed the start up of 2degrees mobile. He was fired from 2degrees in a litigious argument in 2012 after 12 years with the company. He has worked in Banking and Telecommunications in the UK, US,SA & Zimbabwe. He continues to own a shareholding in the 2 degrees company and is active in public policy matters pertaining to telecommunications. He is interested in gardening and in sailing; he is noted as being a boring person who can be grumpy. In addition to his long-held Mayoralty of Waitakere City Council, Sir Bob has broad governance experience. He is Chair of the Advisory Trustees of Leadership New Zealand, and Waterfront Auckland. He also chairs the Telecom Foundation, BNZ West and is a member of the Auckland Council McKelvie Trust Board and the Government’s ANZAC World War 1 Consultative Panel. Sir Bob founded one of New Zealand’s most successful advertising agencies, Macharmann and is a political campaign specialist. Bob has many ‘firsts’ to his name, involving a number of ground-breaking initiatives including the Eco City concept in Waitakere City. Alanna was delighted to discover a vibrant social enterprise community in Wellington when she moved to New Zealand in 2011 after living in the US, Asia, and Europe. Through Enspiral, she has jumped in with both feet tackling challenges like online collaborative decision making with Loomio, bringing professionals together to solve social problems in Cambodia, innovating for the mental wellbeing of young New Zealanders with LifeHack, and kicking off Social Enterprise Week in Wellington this August. Alanna has a passion for what happens with people and technology meet to make the world a better place. She believes in leadership that empowers people in truly participatory, collaborative ways. Barnaby Marshall is an entrepreneur from Auckland. He is a part owner of I Love Ugly, a successful mens clothing label that is quickly growing in international markets. I Love Ugly currently have 3 stores, an online store and wholesale to around 100 stores in over 15 countries – all built in a little over 2 years. They have their sights set on retail stores in North America and the UK next. John McCarthy is the general manager of Lifewise with responsibility for a diverse portfolio of social, health, education and community activities across Auckland. Previously, he spent 6 years as Director of the SAFE Programme, an organisation providing treatment to child sexual abusers, which he also helped establish, was the Northern Regional Manager of Richmond NZ, has been a Board member of the Domestic Violence Centre (now Shine), and was one of the founding Board members of NetSafe. He is currently a Board member of the James Liston Hostel Trust, the Friendship House Foundation, Fair Food, and is Chair of Community Waitakere. Ngāroimata is a self-employed Business and Community Development Consultant who has worked with many government and non-government organisations. She is currently working on her PhD research focused on Indigenous Women’s Leadership at the University of Auckland. She is a member of the Australia New Zealand Academy of Management, a Leadership New Zealand Fellow and a member of the International Indigenous Women’s Forum representing the Te Atatu Branch Māori Women’s Welfare League at the United Nations Forum on Indigenous Issues in New York City. 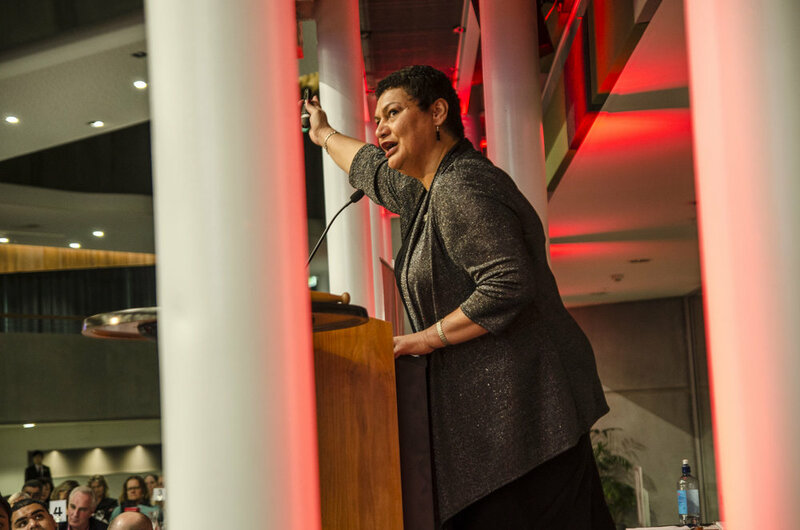 Her passion for leadership stems from being involved in a number of movements which lead her on to Business Leadership and Māori Business Development.